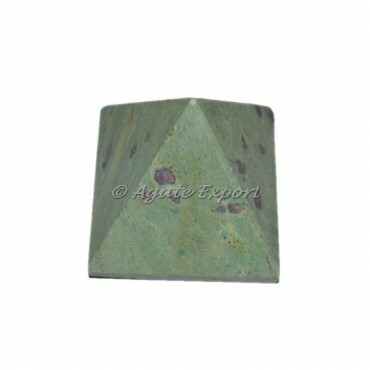 Attractive ruby Fuchsite Pyramid are available in High quality and bulk quantity only at Agate Export. Ruby is the best Powerful stone is enhancing the capacity of healing. 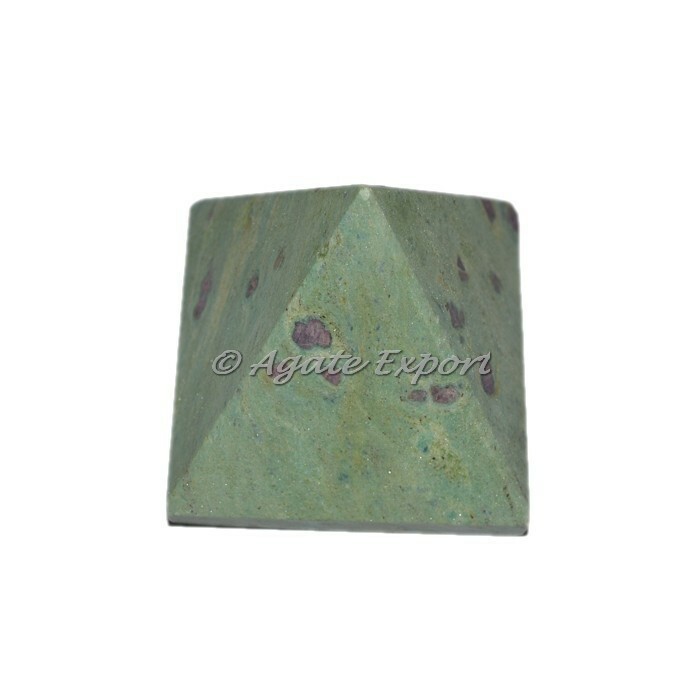 This amazing Pyramid are available in size of 35 to 65 MM and 50 to 250 Grams. Place the order today.